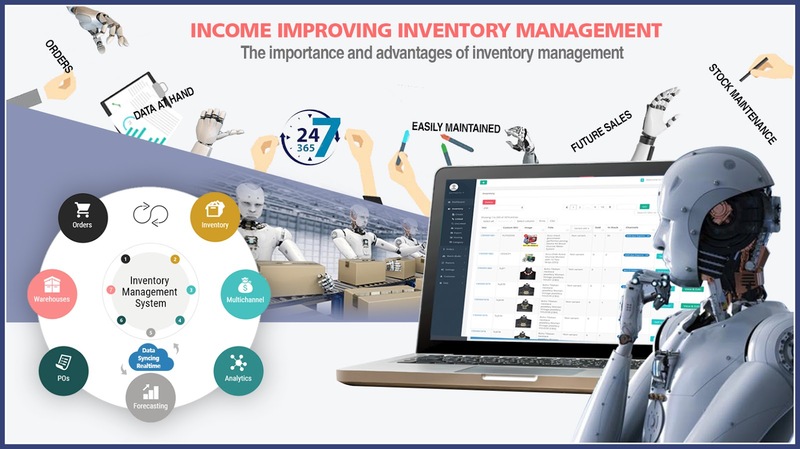 SELLinALL Blog: Income improving inventory management ; The importance and advantages of inventory management. Income improving inventory management ; The importance and advantages of inventory management. "The world revolves around the inventory of the Universe"
It is being said that the best business houses are run by the best inventory management. Much of the business profit depends on the inventory we maintain. According to statistics, in the present business scenario, Inventory Management and optimization have become the leading profit contributors. It is of general opinion among the business community that inventory management is nothing other than maintaining the numbers of incoming stock and outgoing stock. 43% of the retailers say that the biggest and No.1 challenge they face in their day to day business affairs is the inventory management. Even though we are concerned here with the inventory maintenance of finished products ready for market sales, there are many more important benefits we shall be deriving out of by maintaining a good inventory. Let us list out the benefit we drive out of maintaining a well-managed inventory. Historical data at hand - By going through the figures the history of the goods can be easily brought out and used for analysis. Location movements of the goods: This detail shall give you the idea of the items which are of fast moving. 24/7 stock live update: By maintaining the cloud-based inventory this is mainly possible and shall be of very much help for the sellers who are always on the move. 24/7 stock maintenance: Because of the present-day online markets, worldwide selling has become the universal sales trend. The 24/7 stock position of the goods has become the most important. Inventory turnover rate: This can be easily maintained. F.I.F.O (first in first out) Method: By following this method the best way to maintain the cost of the products is possible. Accurate Analysis: Analysis of the data will present us the accurate future sales trend for our products. Never out of stock: By maintaining better inventory management our stocks will never go out of stock. The statistics show if there is a delay in supply due to non-stock of the item 70% of the online shoppers will not wait and they will not mind buying from the other sellers. Seasonal Operations: Seasonal operations can be made ready at any time of the year. Emergency supply: Emergency supply of products can be easily maintained. Discounts on large orders: Seeing the stock position we can take advantage of offering price discounts on large orders. The technological growth in the speed of the Internet of the modern world leads us to easily maintain a cloud-based inventory. 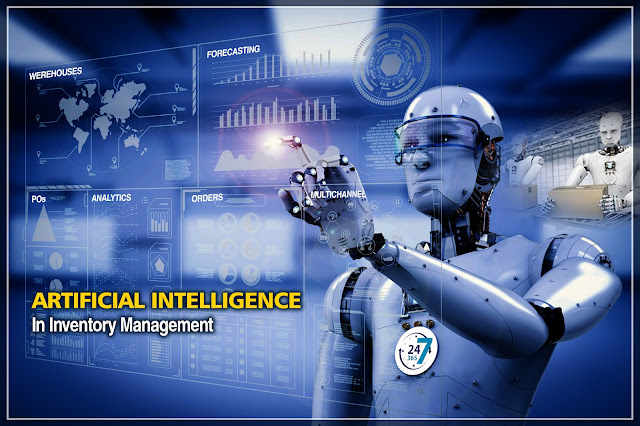 The resultant development of Artificial Intelligence (AI) has made a paradigm shift and a tremendous resurrection in the field of inventory management. AI in the coming years shall optimise the workforce in inventory management. AI with the backing and reinforcement of IoT (Internet of Things), Robot Automation and Drones shall be taking over 85% of the inventory management by the year 2025. Because IoT and Automation shall become the foremost factors in ruling the inventory management, the human touch shall be of minimal thereby eliminating the probability of human error. In the future, entire Stock checking and arranging shall be done by Robots. In fact, some big world conglomerates already started using robots in their inventory stores management. This will result in 100 % accurate data and predictive analyses shall be made 100% trustworthy. 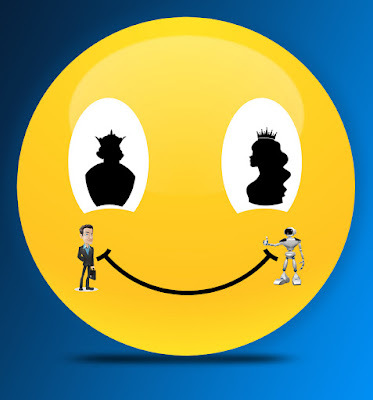 Dear readers, SELLinALL has incorporated all the above-said advantages in their futuristic software. 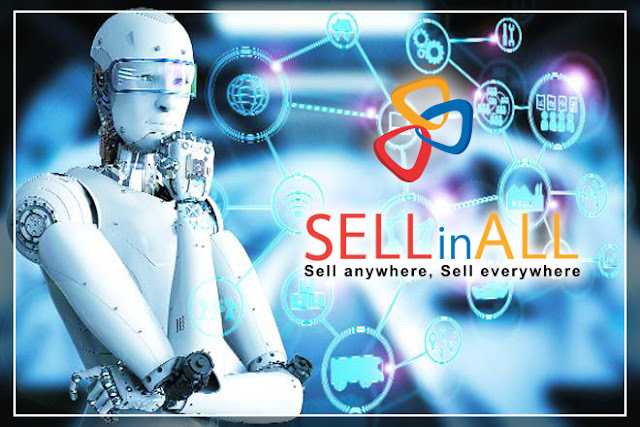 By using SELLinALL, the challenging inventory management can be maintained easily for multiple online markets like Amazon, eBay, Lazada Groups, Flipkart, Shopify, Magento,shopclues, snapdeal, zalora etc.